Cacao history is linked to cacao plant which, on the basis of botanic research, was present in the Amazon and Orinoco 6000 years ago. The first cacao cultivations were made by Maya peoples in 1000 BC and, afterwards, by the Aztecs who were engaged in cacao cultivation and chocolate production. They associated chocolate to their godness of fertility. Cacao was consumed in occasion of religious ceremonies and offered with incense as a sacrifice to gods. Besides liturgies and ceremonies, chocolate was used in America as a drink, called xocoatl, often spiced with hot pepper, vanilla or pepper. This drink was produced hot or cold, with added water and other thickening or nourishing ingredients, such as corn meal, minerals and honey. This drink had the effect to relieve tiredness sensation, an effect probably due to the contained theobromine. In the pre-Colombian period, in Central America, cacao seeds were used as exchange coins and measurement units. 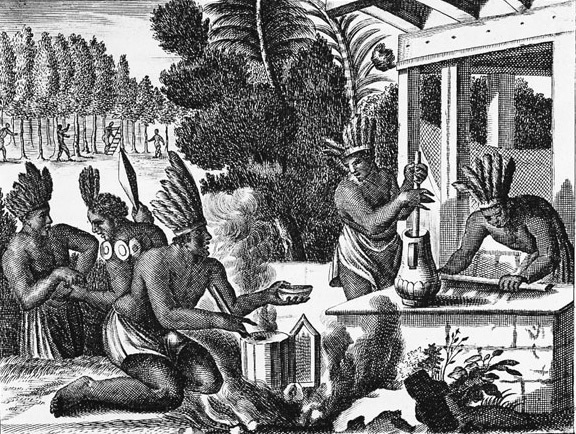 European civilizations knew cacao only in 1502 thanks to Cristoforo Colombo; During his fourth and last journey to America, he landed in Honduras where he had the chance to taste a cacao drink. Coming back to Europe, he brought some cacao seeds to King Ferdinando and Queen Isabella of Spain. But he did not attach any importance to the discovery, because of the bitter taste of cacao drinks. Only with Hernàn Cortéz in 1519 cacao was widely spread in Europe. He came to the New World from Spain and local peoples thought he was God Quetzalcoatl, who, according to the legend, had to come back within that year. Emperor Montezuma welcomed him with open arms and offered him a cacao plantation and its proceeds. In 1585, the first registered loading of cacao arrived in Seville, where there was “The Royal Council of Indies” by which the Spanish Crown controlled commercial traffics, the administration, and all military and religious sectors of its overseas colonies. Chocolate was always served as a drink, but Spanish monks, who had a traditional experience in blends and infusions, added some vanilla and sugar to correct its natural bitterness. For the whole sixteen century, chocolate remained an exclusive product of Spain so that cacao cultivations were increased. Cacao appears in Italy only in the seventeen century, thanks to a merchant of Florence and, in the same period, it is spread in the other European countries. 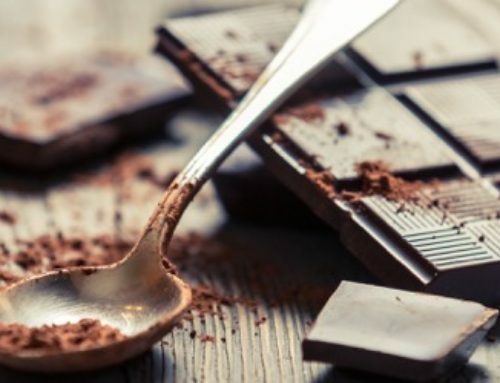 In the seventeen century, chocolate was a prestigious drink in all European contexts, and the Dutch skilled sailors got the world control and trade out of the Spanish. Until the eighteen century, chocolate was considered as a panacea for all pains and miraculous virtues were attributed to it. Brazil, Martinique and the Philippines increased cacao cultivations. 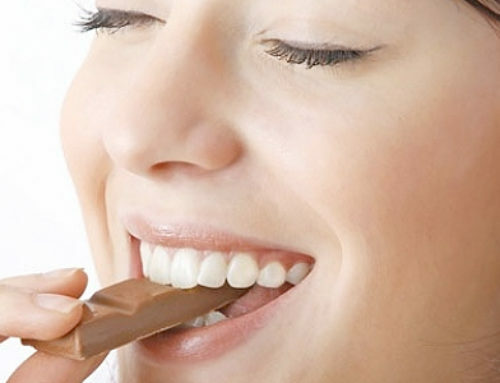 At the same time, many European towns enjoyed a good reputation for chocolate manufacturing, and the preparation of chocolate drinks slowly became a passion for most people.